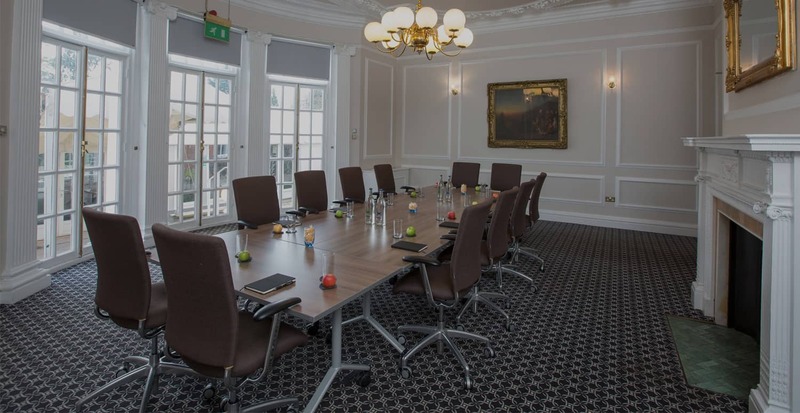 Hunton Park is the perfect location for your next conference, meeting or company party. Business and leisure travellers alike will enjoy the relaxing country house setting which is ideally located from Junction 6 of the M1 and from Junction 19/20 of the M25 with great London access and 8 minutes from Watford Junction Station. 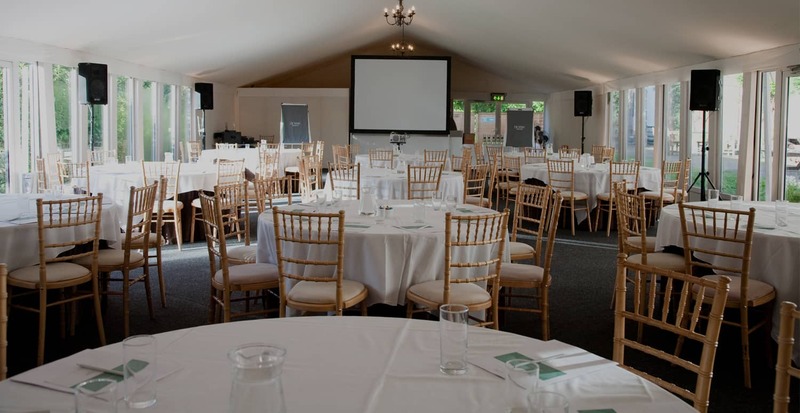 It’s never just business as usual when you host an event at Hunton Park, Hertfordshire. 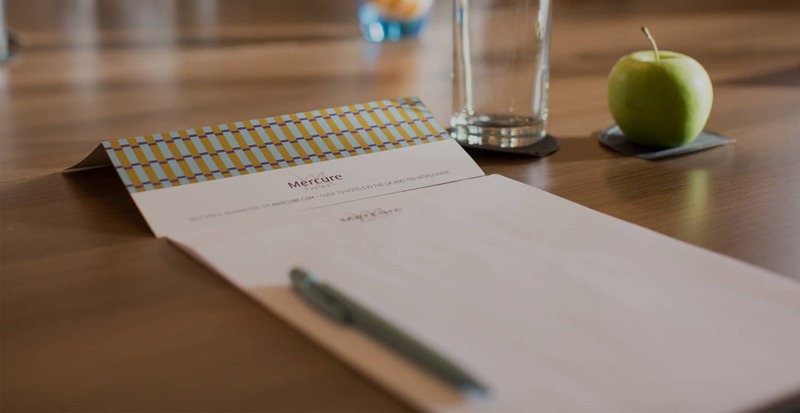 We have skilfully converted a beautiful Queen Anne house, full of historic charm, into a modern training and conference venue in this relaxed country setting. This is the perfect space to think, talk, and share ideas. Sure to inspire that next great idea, Hunton Park offers flexible meeting spaces with modern amenities and stunning outside space. Enjoy ease of planning with catering showcasing locally inspired dishes and a dedicated event manager. 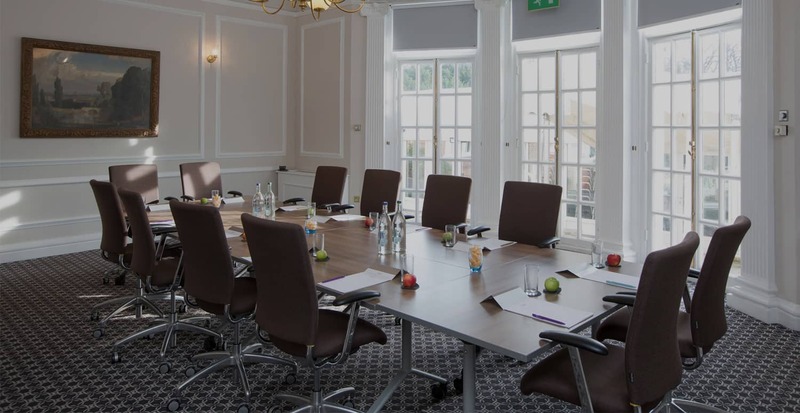 For business meetings, conferences, training, corporate retreats and more, welcome your guests to Hunton Park, Hertfordshire. Hunton Park has very recently completed an 18 month refurbishment, encompassing all of our private dining rooms, guestrooms and bar / lounge. We have truly captured the essence and history of our beloved mansion house, but also introduced a new and glamorous feel to one of Hertfordshire’s most loved residences.